Specifying the right power amplifier for specific applications. 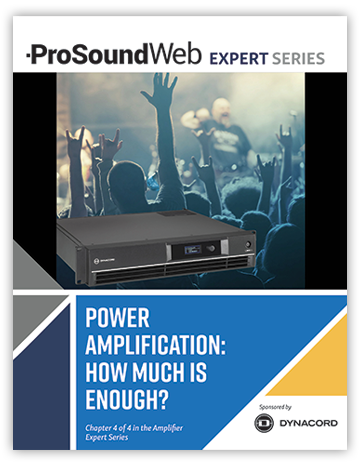 Determining which power amplifier is appropriate for a specific application is not as easy as one may think. The answer starts with a full understanding of the key factors of the situation and then how to apply them in the decision-making process.